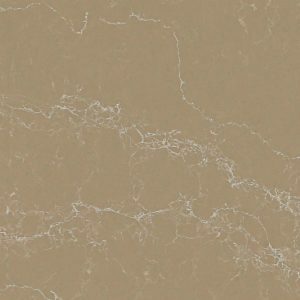 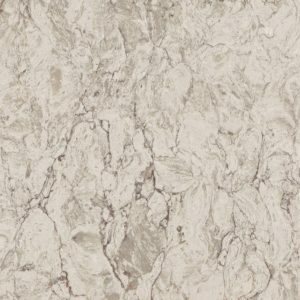 Nougat Quartz Caesarstone is an all-time popular quartz material and color! 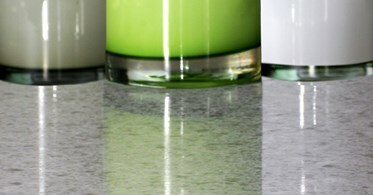 It is made up of coarse-grained and chunky neutral color quartz chips. 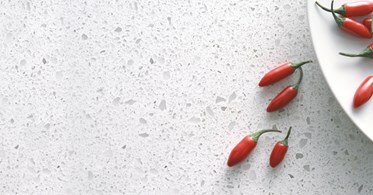 Being versatile as it is, Nougat Quartz Caesarstone is perfect both for modern and more traditional spaces. 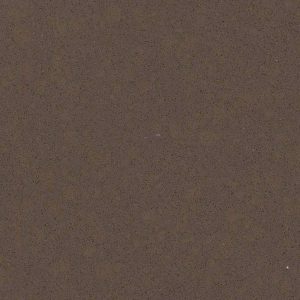 It comes with a lifetime warranty and requires minimum maintenance! 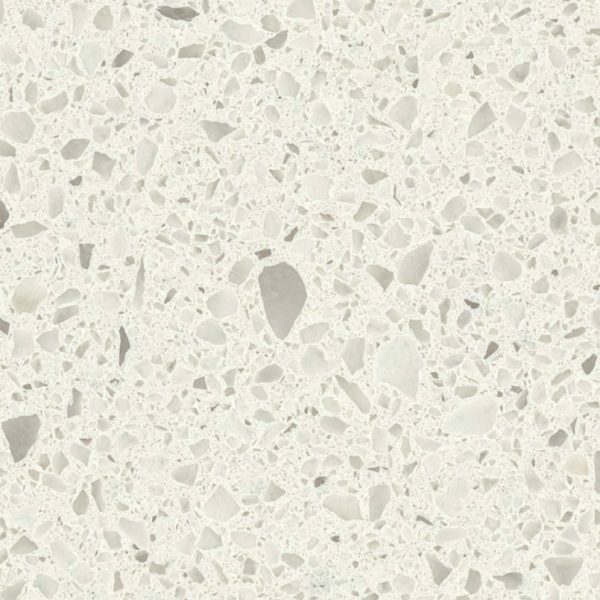 Nougat Quartz by Caesarstone is a versatile option for many interiors, both residential and commercial, because of its pristine white background that everyone loves. 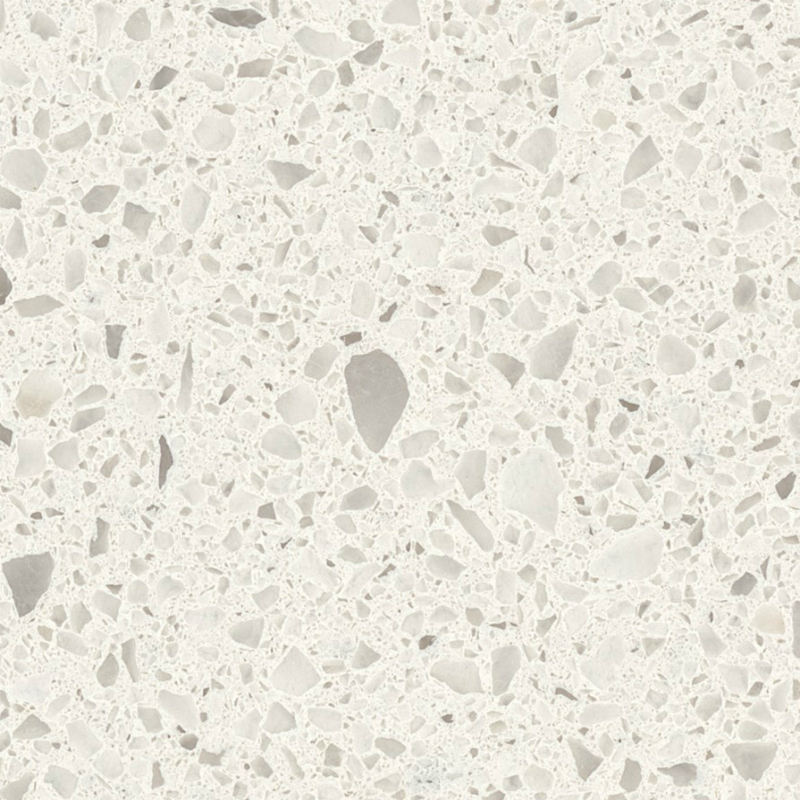 Whether you live in North Caldwell, Wayne, Franklin Lakes, anywhere else in the state of New Jersey, or in some of the neighboring states, we invite you to come and visit our quartz countertop outlet in Wayne, NJ.  Our friendly staff will be happy to show you Nougat Quartz Caesarstone and any other quartz countertop options you may like. 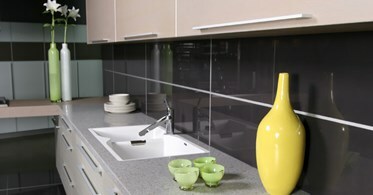 You can also fill the form on the right side to start your free kitchen design today!